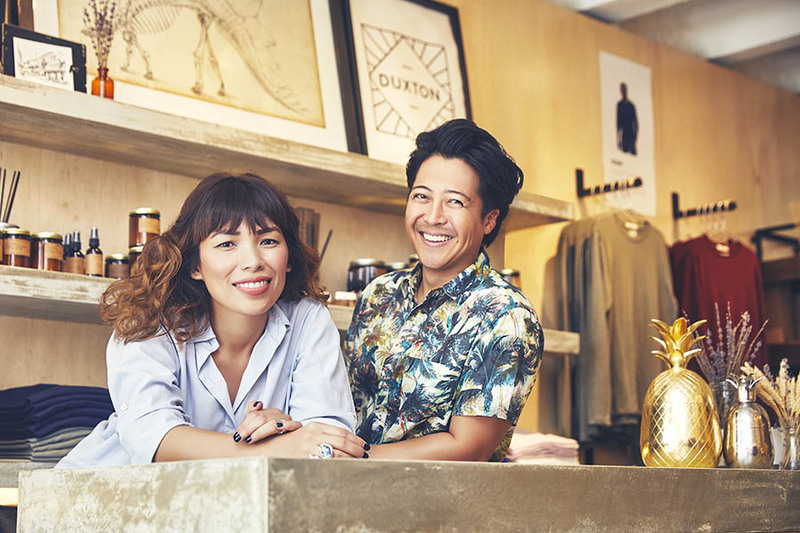 California natives Dustin Ramos and Iris Sangalang of Monument Lifestyle, a cafe and retail concept, and Duxton, a high-quality casual menswear brand, are bringing optimism and good vibes to Singapore's retail scene, which is something that's needed at the moment. What made you decide that Singapore was the perfect place to set up your business? 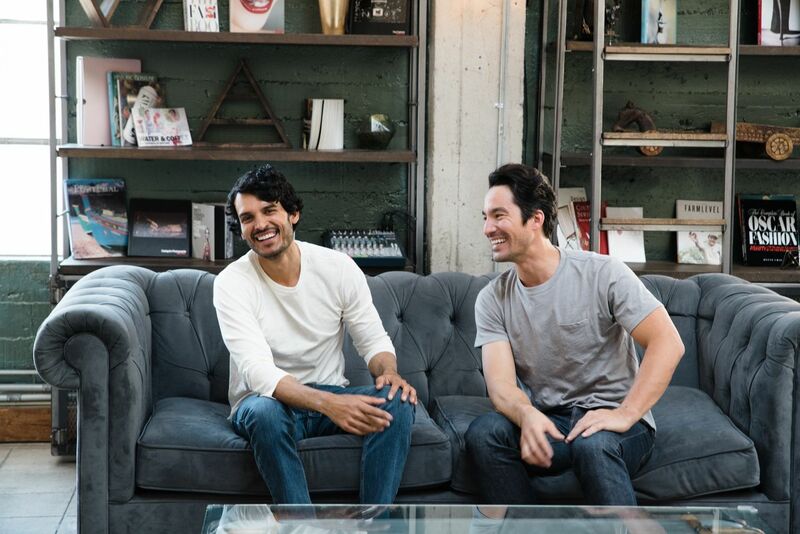 We're both from California and our backgrounds are in technology and start-ups. When we were living in New York City, the opportunity presented itself to move here. Not having been to Singapore before, we thought it would be a great adventure of working and traveling in Southeast Asia. What was supposed to be two years has now become five. We had our first child a year ago and Singapore just made sense as a place to raise her and to plant our first project, Monument Lifestyle. It's a wonderful place for children and a great place to start a business. The retail and F&B concept is not new to Singapore. What is Monument Lifestyle's USP that will allow it to stand out from its predecessors? 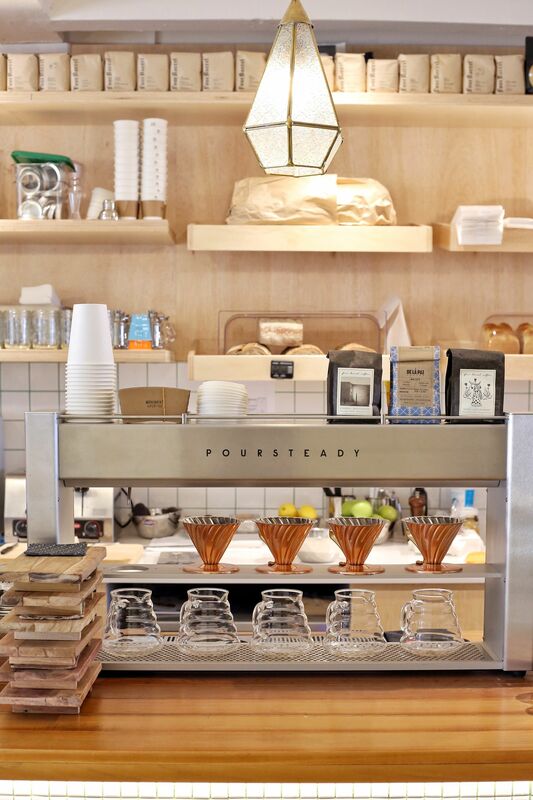 We felt like venturing into F&B and retail was a complete 180 from our previous lives in New York and San Francisco. Ironically, it comes full circle with the customers we cater to on both the cafe and fashion side. A lot of work meetings happen at our cafe, whether it be start-up folks pitching their new venture or creative agencies working on their latest project with their clients. Turns out, these will be the same customers that will browse the shop, try on clothes, and buy something before they head out. 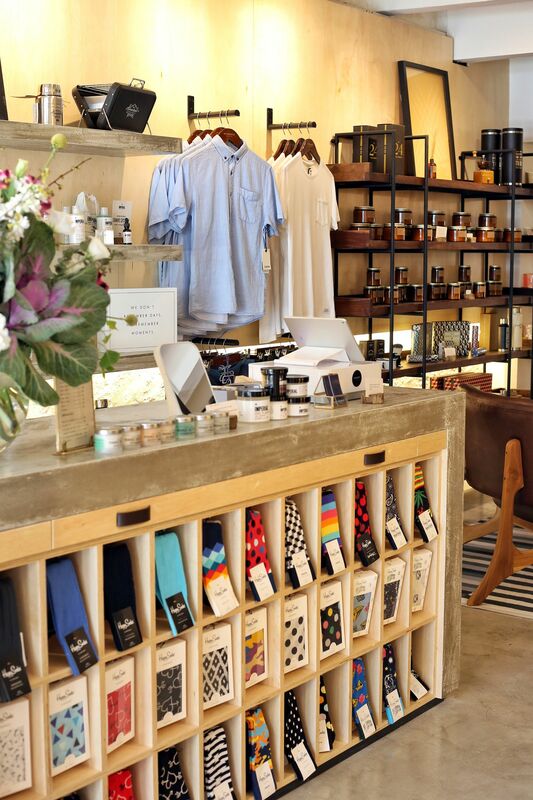 Aside from being a concept store where you can shop and eat, Monument is also a place where you can get work done. 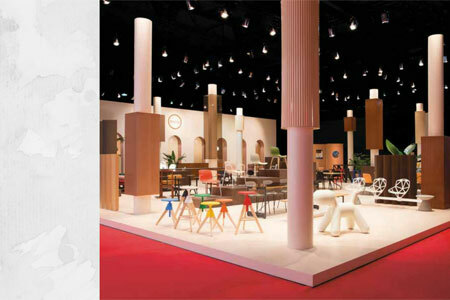 It provides a unique atmosphere as opposed to meeting clients at the office. 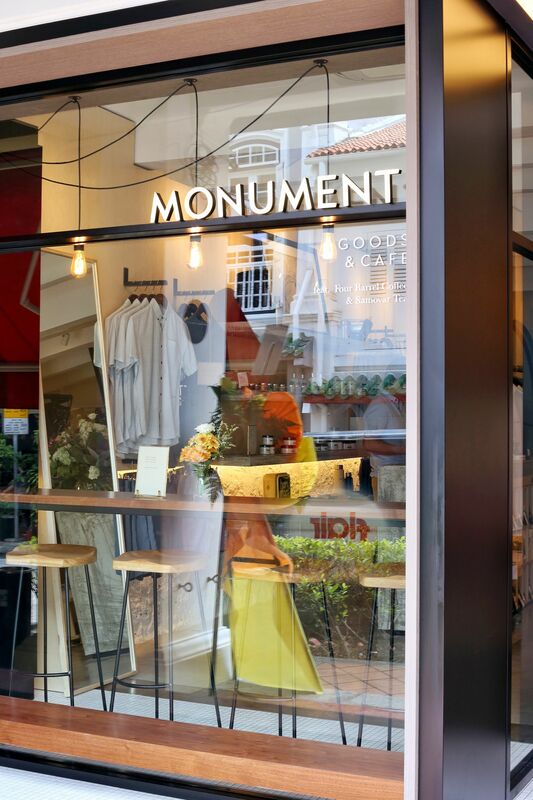 After setting up Monument Lifestyle, and more recently, your fashion label Duxton, what are your observations about Singapore's lifestyle and retail environment? What we learned, not only from our own experiences but also from customers’ feedback, is that people shop a lot when they travel. Sometimes that’s because they’re seeking out a specific brand or maybe they come across some amazing deals that they can’t pass up. But it’s also because people find their own favorite shops in cities they travel to. When we were setting up Monument, we wanted to be one of those shops people discover and remember when visiting Singapore. What led to adding Duxton to your portfolio? Was a menswear brand always in the pipeline for you? We started the brand a little over three years ago, but it was really the conversations at Monument Lifestyle that mostly influenced our designs. We just got so many requests for quality essentials that weren't flashy and that fit perfectly. We listened to our customers and made them happen. Do you think there's a gap in the market that the brand can fill? 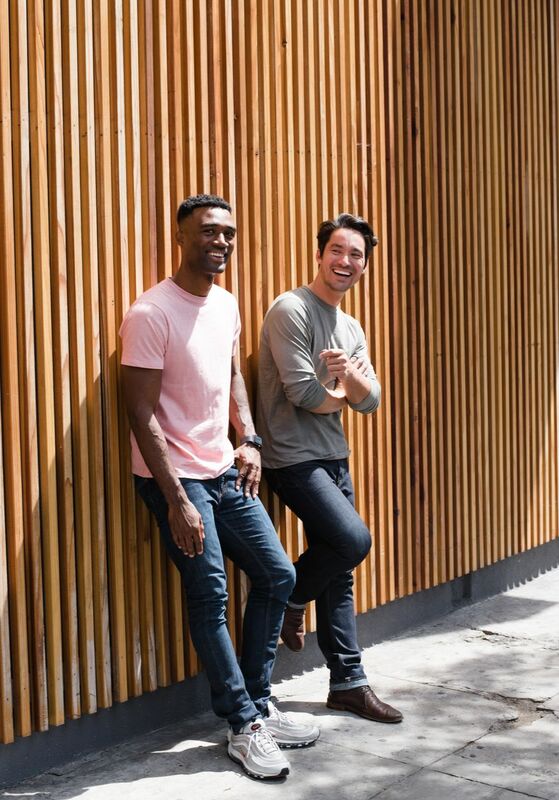 The gap that Duxton aims to fill is an essential men's brand that caters to the unconventional work uniform. More and more of the workforce is stepping into roles where everyday essentials are what they wear to work. 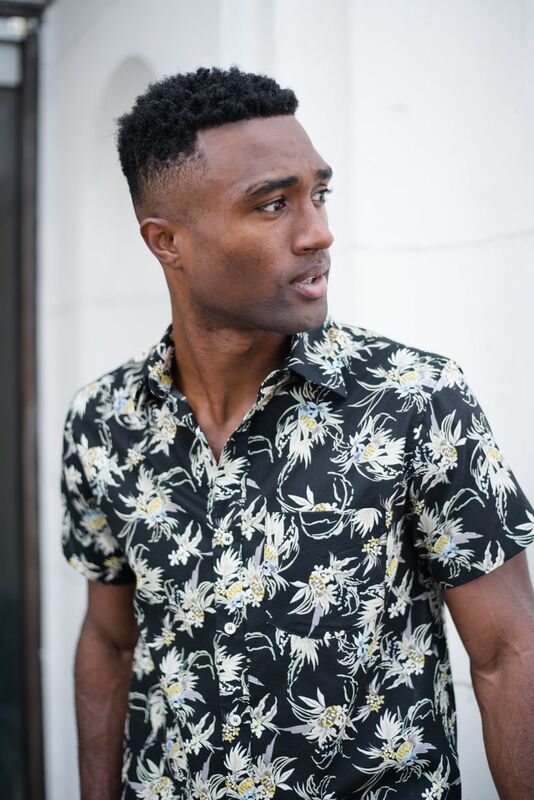 Men come to our brick and mortar space all the time and tell us how comforting it is to find clothing that feels age appropriate but looks great, fits well, and makes them feel confident for every occasion. That is the gap we're looking to fill. How do you intend to grow the Duxton brand in Singapore? Do you have a specific customer profile that you are targeting? In our first discussions about Duxton, we realized that we were targeting the dreamers and doers of the world. 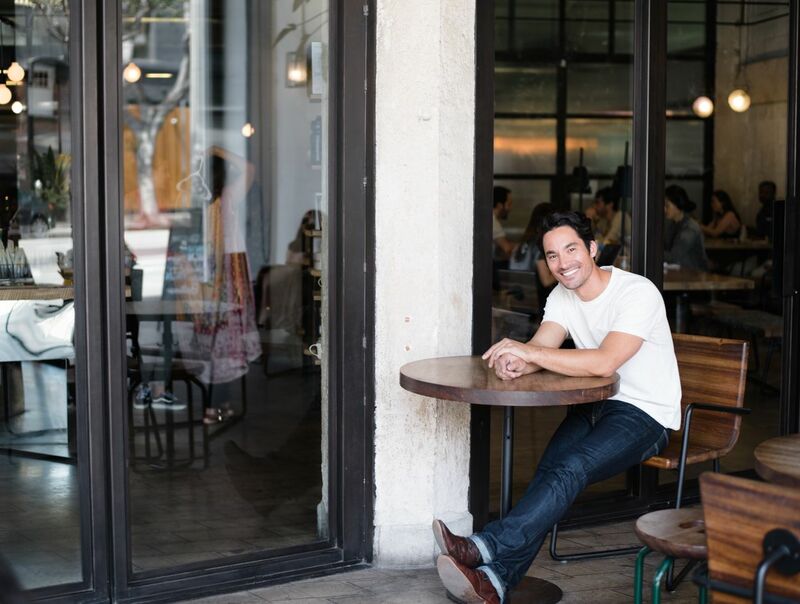 These are the folks who were reinventing themselves mid-career and finding new paths. Singapore definitely isn’t short of individuals who fit the bill. As for growing the brand in Singapore, much like the demographic we target, we're looking at unconventional methods of growing the brand. We mixed theater and fashion for our launch, which went against the norm, but we love trying new things and being creative, and that's how we'll focus on building out the Duxton brand. As business owners in Singapore, what would you like to see more of? There is so much diversity in Singapore that it would be great to see that reflected more in the lifestyle and retail scene.